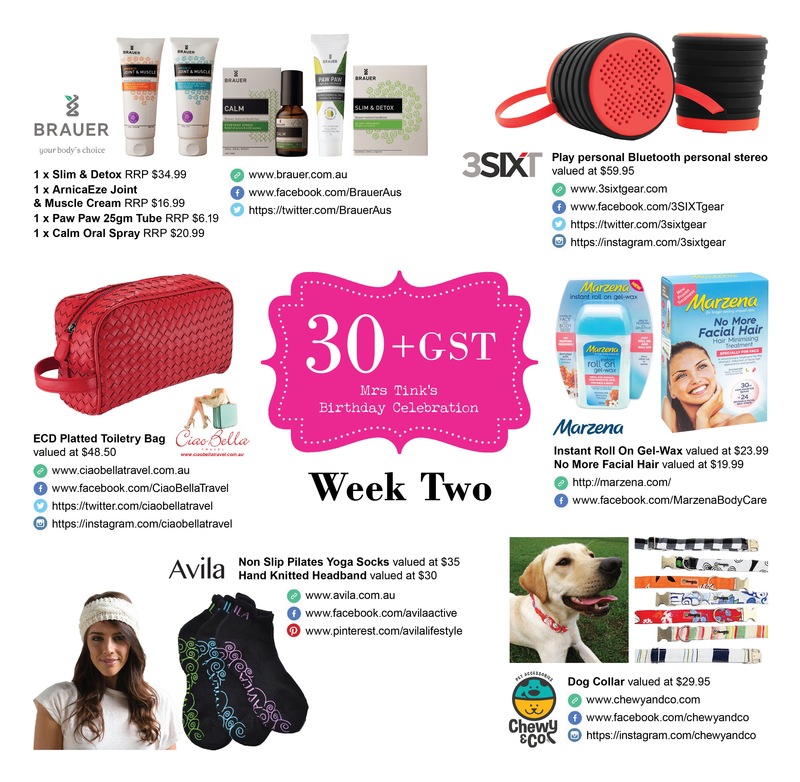 Marzena Wax has got to be the easiest wax on the planet to use – even for rookies like me! It leaves no residue, and is gentle on your skin with no stinging or painful after burn. The cotton strips make waxing a dream with the high quality fabric allowing a firm grip on the strip unlike the flimsy ones I’ve used before. This makes the process quicker and virtually pain free. The dispenser distributes the wax easily, and a little bit goes a long way. You don’t even have to heat it up so there is no chance of burning yourself! All that is required for clean-up is a quick wipe over with a cloth and then it’s ready to be stored for another day. By way of background, Marzena Bodycare is a time-tested, salon-quality line of wax strips, hair removal creams, Brazilian and Liquid waxes that work beautifully on all types of skin and all areas of the body from the bikini line to facial hair. 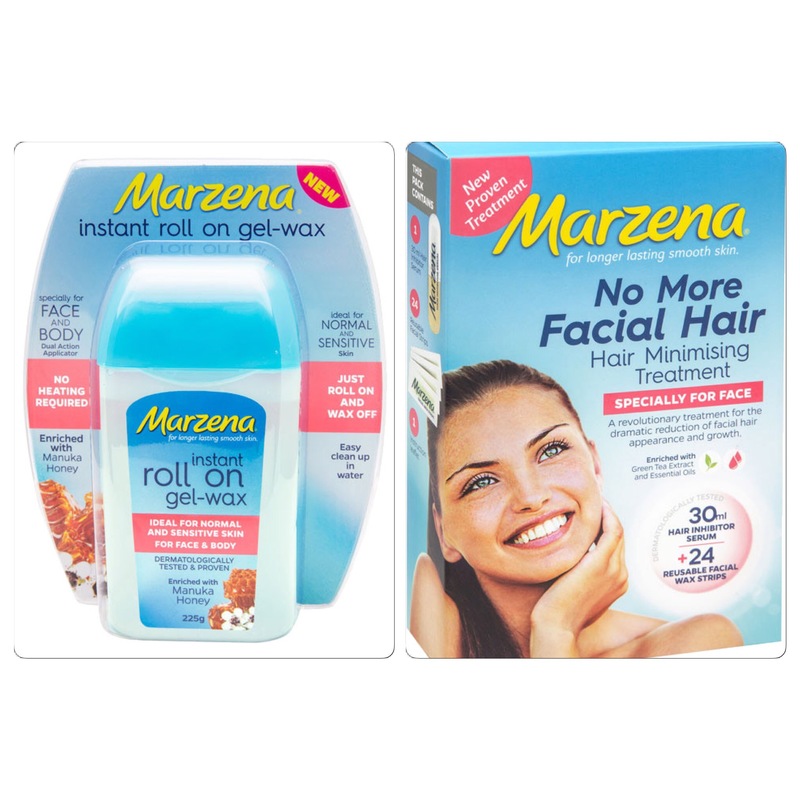 Marzena has just launched three new products including the revolutionary Facial Hair Minimising Treatment, Sensitive Large Wax Stripes and the Instant Roll On Gell-Wax. Marzena is currently available at selected pharmacies and from Coles stores nationally from the 11th May. My 40th was special to me as my partner and friends took me to the drags ( I’m so not girly lol ) . Day filled with fast cars and beers . They the next day spent with family having a BBQ in the gardens . My sister suffers from facial hair and it really gets her down trying too manage it. id love to treat her to this. and hopefully it works for her. My 21st was my favorite Birthday. A Big party w friends and family 🙂 Woo..